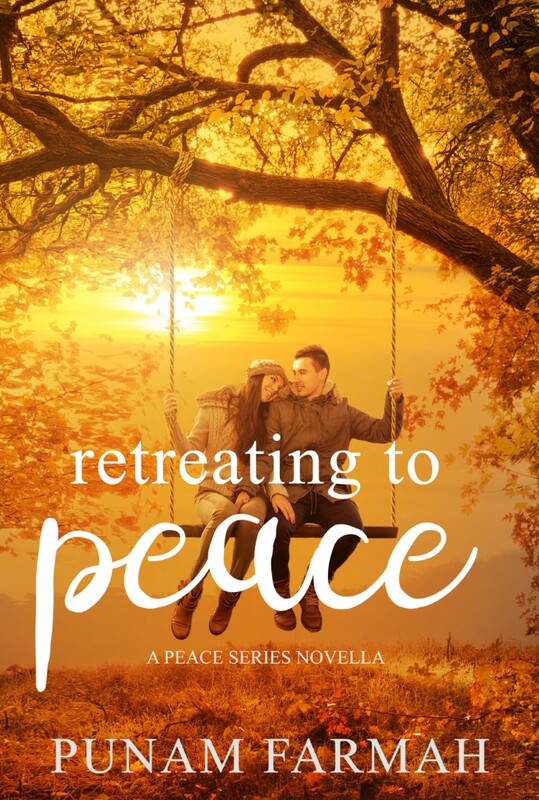 Kindle Promotion: One day left!!! There is only one day left to get e-versions of both books at 99 pence! Just think of all the courgettes and things that are now in full scale glut. 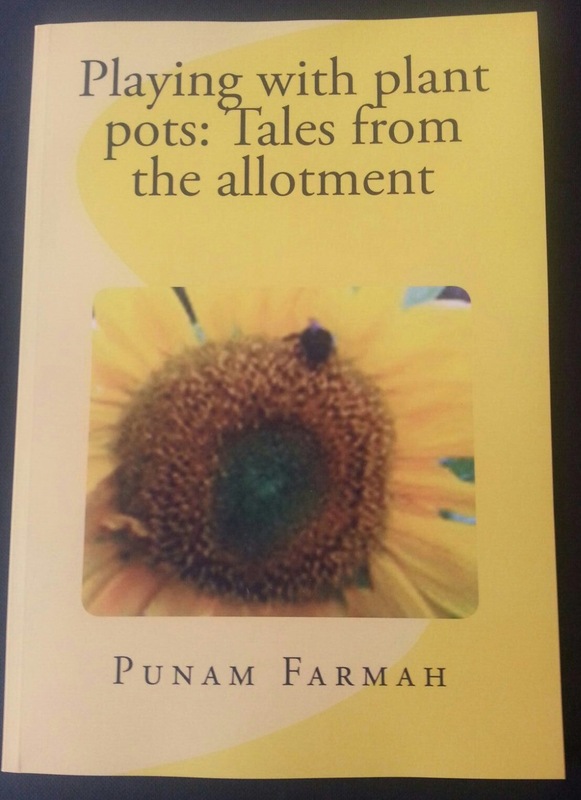 Both books contains recipes and ideas that might prevent you from going slightly too doolally and lobbing courgettes and beans as far as you can. If you ever wanted to make your own jams, jellies, pickles and preserves you can find some potentially useful nugges that I have learned from experiments. You can find links on the blog: right hand side, or you can go click on the page that says books above. Once the countdown deal is over, both books will revert to their pre-promotion prices. So go have a butchers and share far and wide. Since last year’s preserving and pickling experiments, I have been on the scrounge for empty jam and sauce jars. I have been collecting them from the house kitchen, friends and colleagues. Not knowing, how many I had actually stuffed into Dad’s shed. Ma has been telling me that there were quite a few that were stashed, and I should probably want to check how many. I have been very fortunate, that a dear friend of my is currently weaning one of her lovely kids. 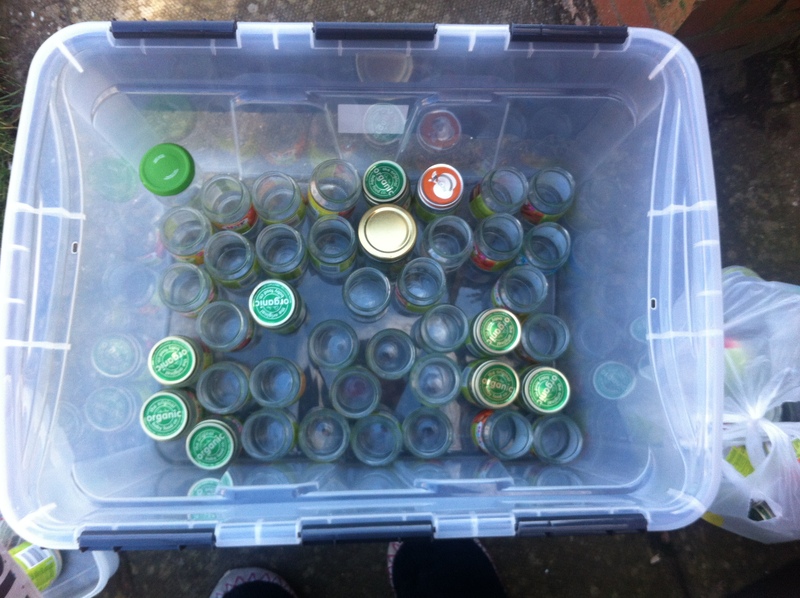 So this has meant that I have been able to freecycle her baby food jars. Some of them have lids, some don’t. Not too worried about that, as I have been using cling film to seal in contents. Tidied up Dad’s shed and stashed nearly hundred of the baby food jars. There are about thirty other miscellaneous jars also stored there. Turns out I have quite a few, and I still want to collect more. To get me started last year, I did buy some ‘proper’ jars and these were used quite well. 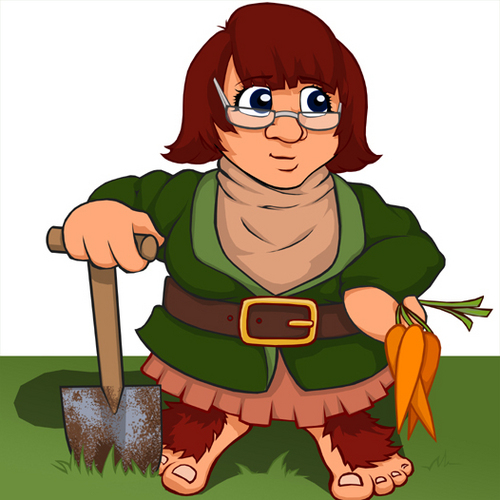 Even had labels on, with the figure holding carrots-you know the one, the avatar on the blog. That is my brand! Have had a look into trade marking it, so the is a firm idea of what the blog and allotment experiments are all about. (And yes, that is apparently what I look like too). A perfectly unique image, created by the same artist in residence who last year planted potatoes and tulips, remember him? It’s not quite you know, the Del Boy traders thing yet. I know that using baby food jars is okay for small scale preserving that might be for home, family and colleagues. Less so, If this was all a small business enterprise and I was selling commercially. I know that there are rules and regulations about packaging too. All will be looked into, should this ever get off the ground as it were. That is the dream though, to marry up Psychology, counselling, allotmenteering with preserving and pickling. One day!